Combining powerful suction technology with comfort and convenience, the Miele Blizzard CX1 Cat and Dog PowerLine Cylinder Vacuum Cleaner has been specially designed to deliver an impressive deep clean on all floor types, and particularly in homes with pets. Miele's Vortex technology produces an enormous flow velocity of more than 100km/h. Combined with a special floorhead and aerodynamic air flow, this bagless vacuum cleaner achieves first class cleaning performance, making sure any coarse soiling and fine dust are separated and deposited in the dedicated, transparent container. 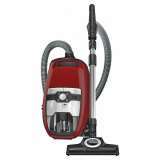 The Miele Blizzard CX1 Cat and Dog Vacuum was added to the Vacuums category in November 2017. 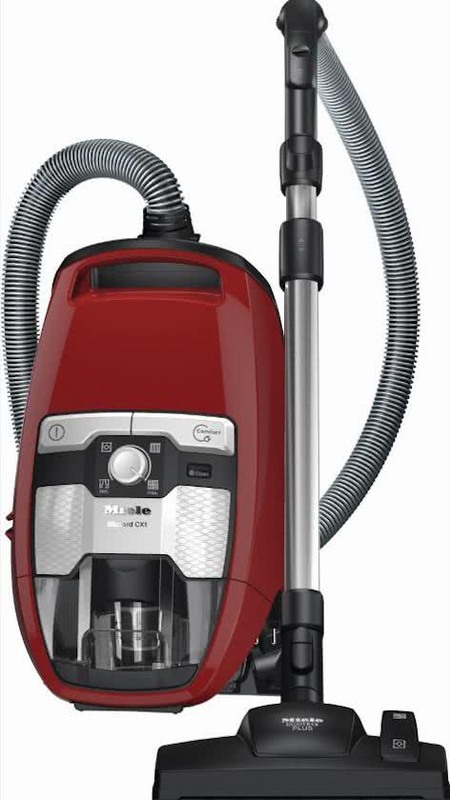 The lowest price GetPrice has found for the Miele Blizzard CX1 Cat and Dog Vacuum in Australia is $569.00 from Bing Lee. Other merchants who stock it are Bing Lee, Appliance Central, Appliances Online.